Home » Pets & Animals » Free Rewards Kit from Purina & Petsmart! 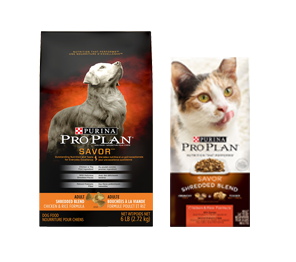 Receive up to $95 in savings with an exclusive rewards kit from Purina Pro Plan & PetSmart! Spend More Save More on dog & cat collars, leashes, apparel, bowls and more!